According to a report by The New York Times (via AppleInsider), President Donald Trump is expected to sign a measure next week that will impose tariffs of 25% on steel and 10% on aluminum, potentially prompting companies like Apple which rely heavily on those materials, to raise prices of their devices. Calling for a no exemption policy in opposition to pro-trade advisors, Trump wants to levy a hefty tax on all foreign imports of steel and aluminum into the U.S. 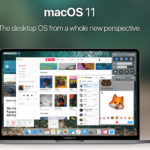 Depending on how the measure is implemented, Apple products might see a bump in selling price. However, Loup Ventures analyst Gene Munster believes Apple is unlikely to suffer a major blow if Trump’s trade measure applies to raw materials. While Apple crafts a number of its devices out of aluminum and steel, most of them are manufactured outside of the U.S. 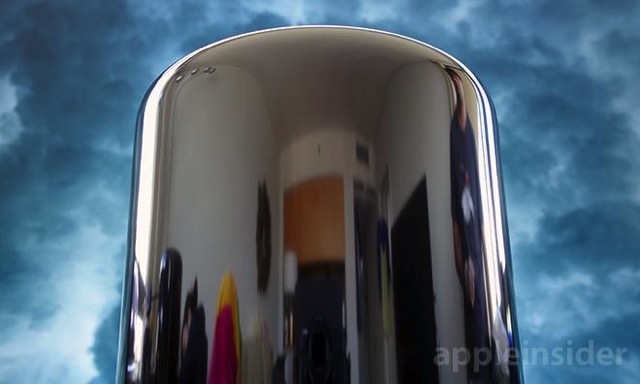 Currently, the company’s domestic manufacturing is limited to certain Macs, specifically the aluminum-cylindered Mac Pro. But if the tariffs also apply to finished goods, Munster says Apple device costs could rise by as much as 0.2%. Rosenblatt Securities analyst Jun Zhang on the other hand disagrees, saying the tariff is unlikely to lead to an increase in costs. “It’ll just increase the trade wars between the U.S. and China, but there won’t be much impact on the technology itself”.